As we’re all aware, the mobile phone is practically a human appendage. Fifty-two percent of mobile-phone users say they check their phone a few times an hour or more, according to a 2015 Gallup poll. And as a Mindsea report and infographic found: Millennials browse and consume web content on mobile three times more often than on a desktop. 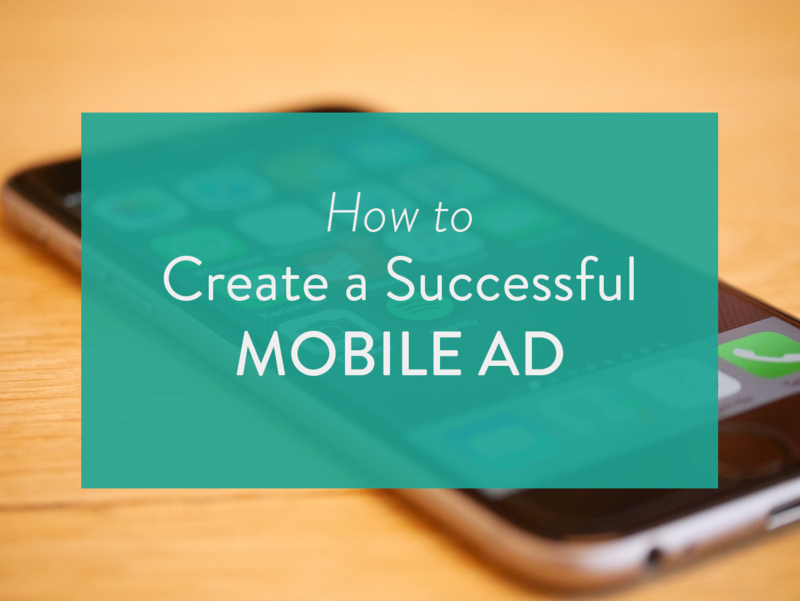 Because of the limited screen size and other mobile-specific qualities, certain ad formats are especially effective on mobile and some are not. 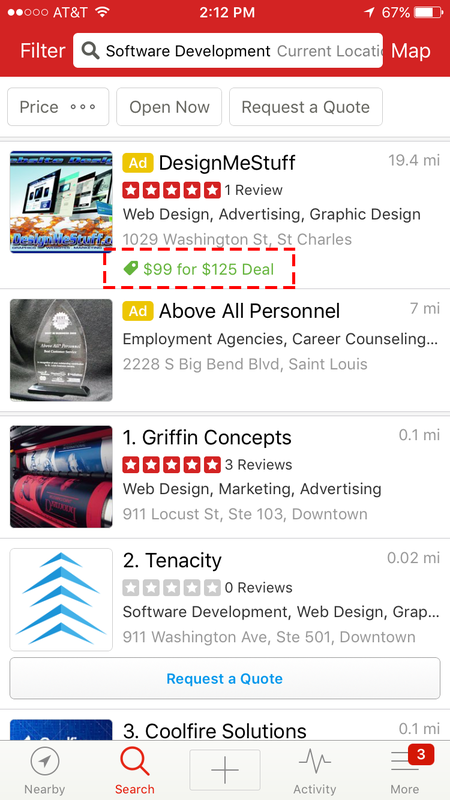 For instance, you might choose in-app ads because you won’t have to deal with ad blockers; or native ads because, put in the right place (see below) they’ll be seen by a captive audience. But you might avoid banner ads because they appear so small that they’re easily ignored or tapped on by accident (which just annoys your potential customer). Of the ad, that is. If you place it where your potential customer is in the frame of mind of looking for to hire employees (such as on CareerBuilder) then your ad about your recruiting services is more likely to hit a chord than if it appeared elsewhere. Again, given the screen size and that, chances are, the mobile-phone user is literally in motion, the best ads are uncluttered, with limited but clear and convincing text and great visuals (whether it’s an image or video). Don’t make the user click unnecessarily; each click should lead to something useful. Simplicity also helps in that it’s less likely to drain users’ phones or take up more data (which, as research by Think With Google points out, millennials don’t appreciate). Knowing your audience means not only knowing what they want and need but how to create ads that appeal to them. The images and copy that appeal to moms are not necessarily the same as to a college co-ed. As in other kinds of ads, one size does not fit all. A clear CTA and (if appropriate) phone number. As the Google research points out, “micro-moments”—the moments where users instinctively pick up their phone to find something they need to know or do on the spot—are important to take advantage of. Whether it’s for signing up for a newsletter, downloading a coupon, ordering your product, making a reservation at your restaurant, make that button clear and prominent. Again, the screen is small, don’t let it get lost. As the Google research reports: “Mobile-phone video viewers are 1.4 times likelier to watch an ad than a desktop—and they’re almost twice as likely to share it. So make sure relevant social buttons (Facebook, LinkedIn, Twitter, Instagram, and so on) are prominent and that they work. Whether you want the user to come into your store, subscribe to your newsletter, or share your content, it helps to provide perks. Consider offering discount coupons or a chance to win a prize. Because who doesn’t love a bargain?